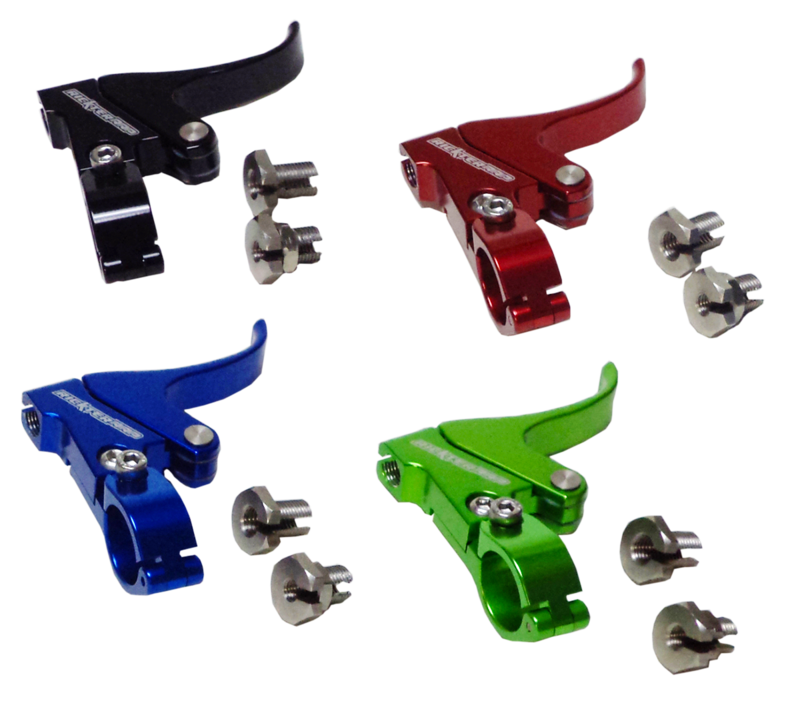 First throttle lever with adjustable length is made from cnc machined billet Aluminium 6061 t6. This lever is adjustable in a second to fit the riders's finger size. Everyone has a preference when it comes to throttle finger, hand size is also a factor, that's why we designed one that can fit everyone. 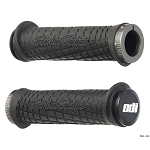 Ergonomically designed to give the rider a good grip and good feeling. Comes with Yamaha and Kawasaki stainless stell cable adaptors. Best customer service and selection we have found. Always have what we need and shipping is on time. Copyright Fast Elements. All Rights Reserved.